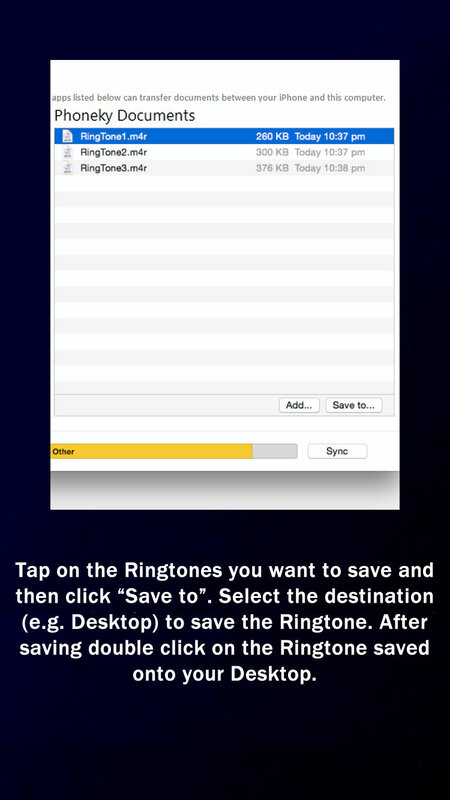 How Can I Transfer Ringtones Downloaded From PHONEKY Web Site To My IPhone? 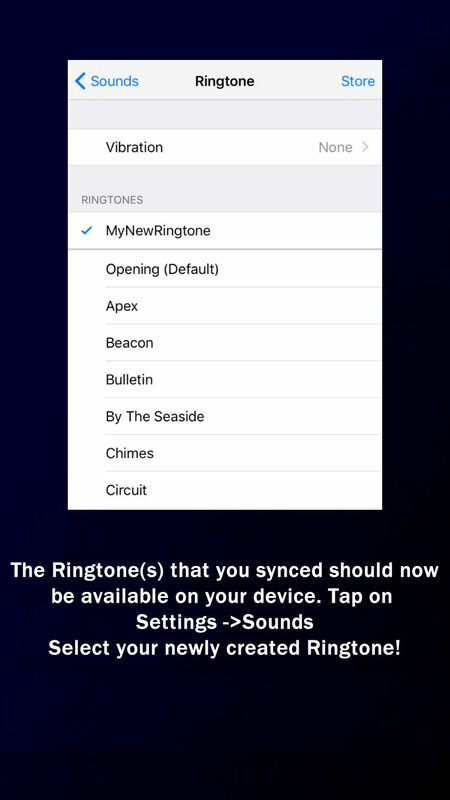 Apple doesn't let you download ringtones directly to iPhone except their iTunes Store. 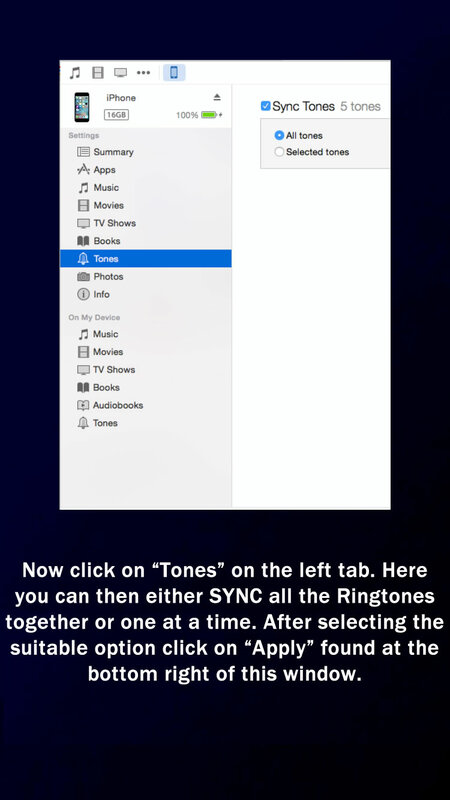 There are 2 ways to transfer ringtones to your iPhone. 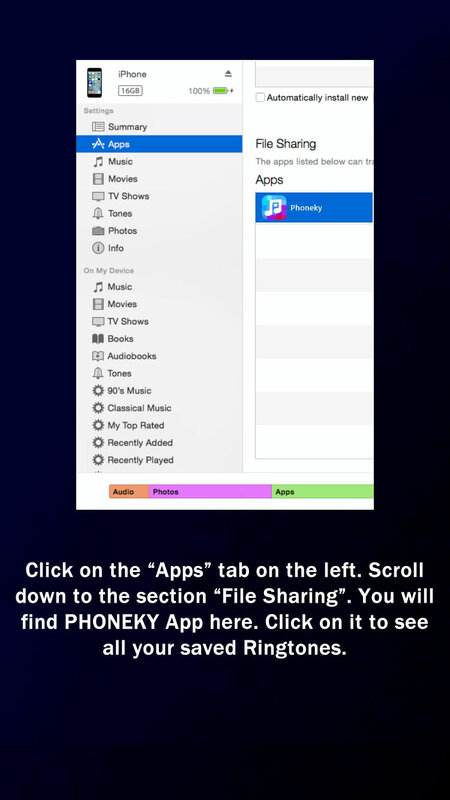 How Can I Transfer Ringtones Downloaded Via PHONEKY APP To My IPhone? 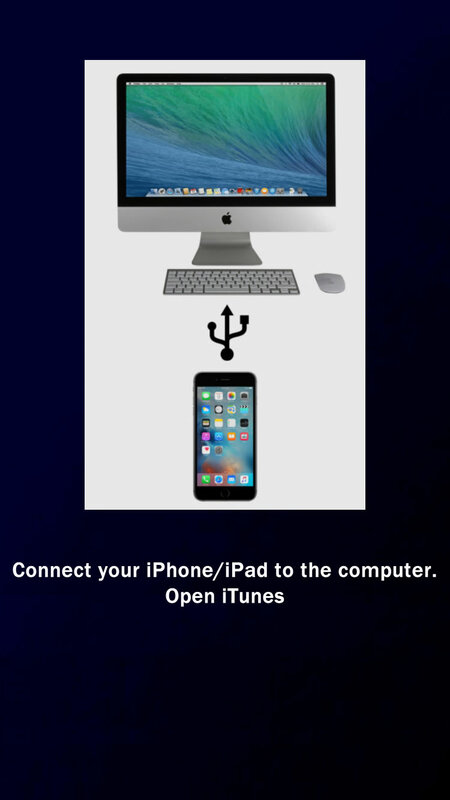 If you have PHONEKY iOS app installed, see the images below for steps you have to take in order to transfer your ringtone..